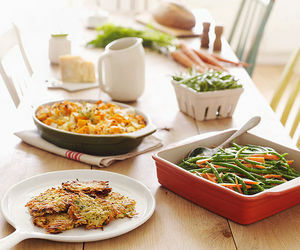 Make your Thanksgiving deliciously stress-free with food and recipes you'll want to make year after year. Find fun kid-friendly takes on classics and discover new snack and sidedish ideas that kids will love! 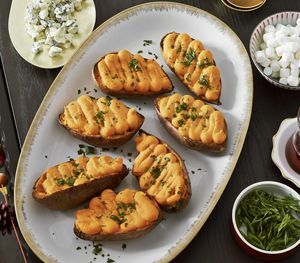 Invite your guests to mingle and munch on these tasty appetizers while you put the finishing touches on Thanksgiving dinner! No one wants to worry about preparing dinner in the hectic days leading up to Thanksgiving. Our advice: Rely on your slow cooker for simple hands-off meals. 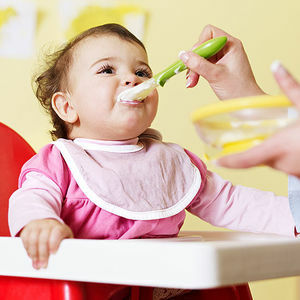 Turn traditional holiday favorites into baby-friendly fare with easy-to-make recipes for nutritious purees, simple finger foods, and more. Make grocery shopping a snap. 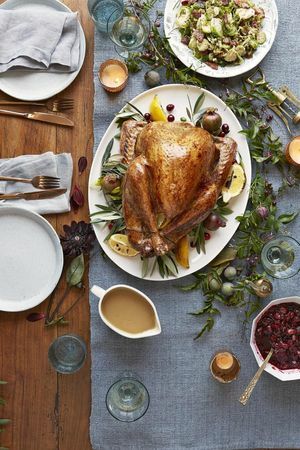 Print this organized list of everything you need to make our complete Thanksgiving menu and take it with you to the store. 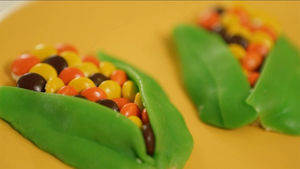 These candy-topped treats are a sweet addition to your feast or a Thanksgiving school party. 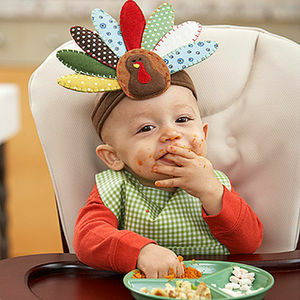 Prepare a delicious holiday meal that's just right for baby. With our can't-miss menu and minute-by-minute plan, you can get a festive meal on the table in only a little more time than it takes for the football game to finish. Every family celebrates Thanksgiving a little differently. 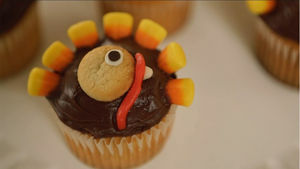 Get inspired by Parents staffers' and readers' favorite holiday recipes. 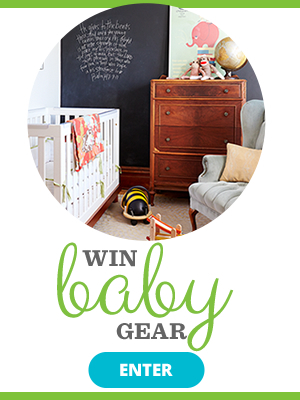 You just might find one or two new ideas perfect for your little Pilgrims. 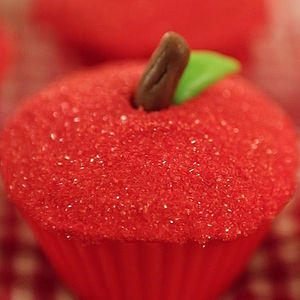 No apples were harmed in the making of these cupcakes. 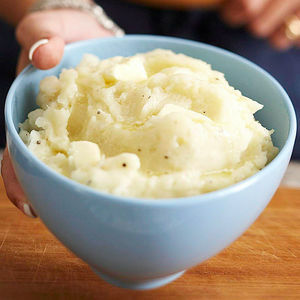 Quiz: Which Thanksgiving Side Dish Are You? 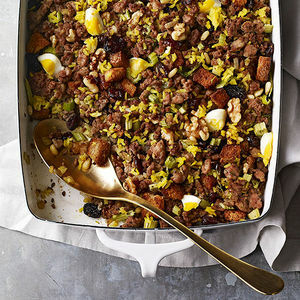 In need of one more side dish to complete your family's Thanksgiving feast? Our quiz will tell you which one is a necessity for your table. 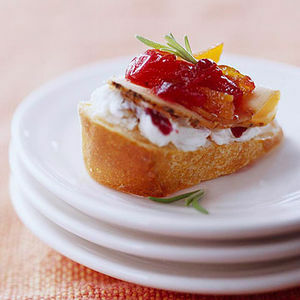 Nine foods (and how to serve them) that even the smallest holiday diners can enjoy. Whether you're hosting Thanksgiving for the first time or you just want a turkey refresher, this poultry primer covers everything you need to know to make the perfect bird this holiday season. 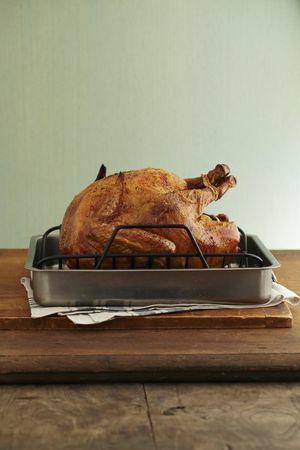 Think of it as your ultimate guide to Thanksgiving turkey. 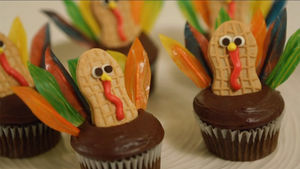 When you need a great Thanksgiving or a school party treat, these tasty turkeys fit the bill. 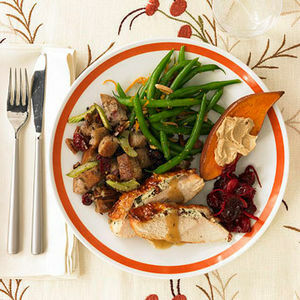 Let's face it, even though the turkey is at the center of the plate, the Thanksgiving meal wouldn't be complete without showstopping side dishes. We've put a new spin on classic favorites that are sure to please everyone at the table. 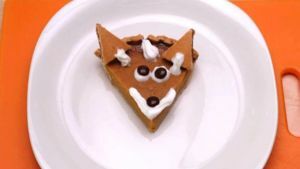 Add whimsy to a traditional Thanksgiving dessert with this cute-as-pie idea. 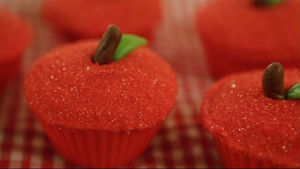 These irresistible treats are sure to be gobbled up as soon as they land on the dessert table. 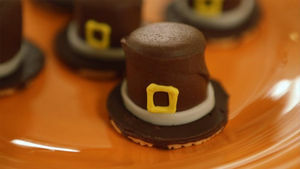 Your family will be oh-so-thankful for these fun holiday desserts! 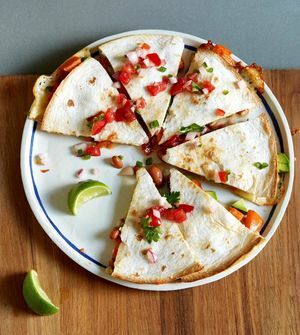 You can put together any of these delicious holiday favorites in 15 minutes or less. 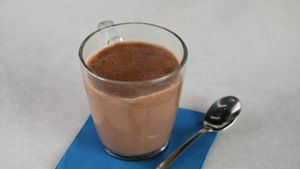 Learn how to make a delicious Chocolate Pumpkin Spice Latte. This easy recipe uses just five ingredients for a fall coffee treat. 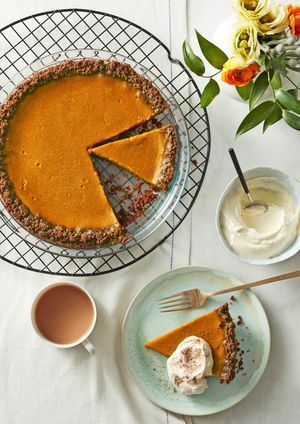 This recipe for Ice Cream Pumpkin Pie is a deliciously cool sweet treat that will wow even Thanksgiving pie purists. 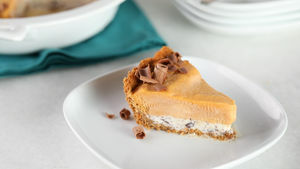 So level-up your classic slice of pumpkin pie by adding chocolate chip and pumpkin ice cream to the mix. Butter, milk, a bit of heavy cream, and our secret ingredient--a dash of vinegar--make these the most delicious potatoes ever. If you want to make them ahead of time, reheat in the microwave at half-power, stirring every 3 minutes until hot. 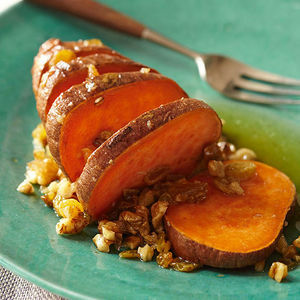 Instead of reaching for takeout before and after your Thanksgiving feast, try these easy dishes. 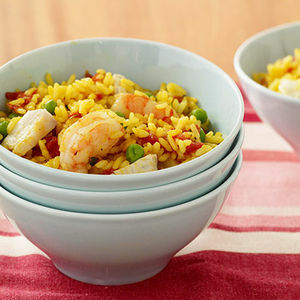 You can use up leftovers, raid the pantry, and cook while you're asleep!